Six years ago Haiti was hit by a devastating earthquake. 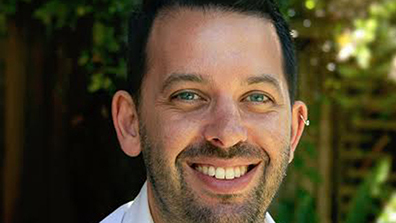 Billions of dollars in aid were pledged but little made it to the people in need. Why did that happen? Social solidarity smashed by mysterious forces in debt laden Greece, a medical clinic targeted in Afghanistan. Could all of this reflect the chaos and cruelty off which disaster capitalists get rich? 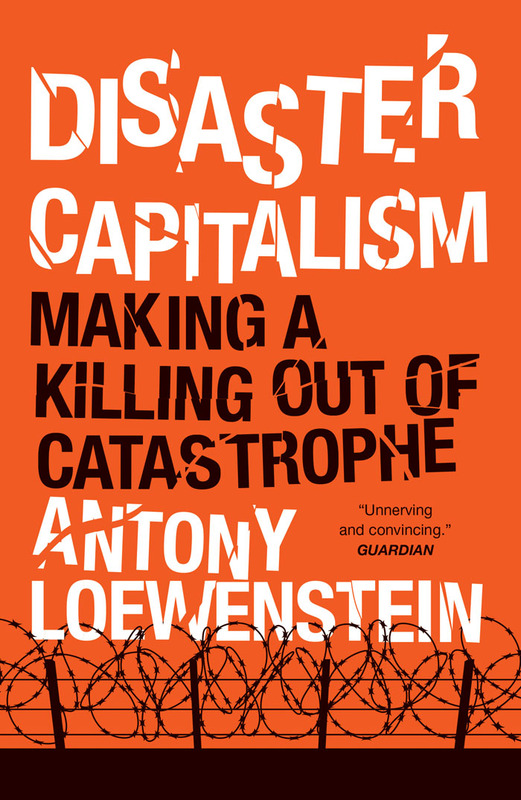 Laura Flanders interviews independent journalist and author Antony Loewenstein about his latest book Disaster Capitalism: Making A Killing Out Of Catastrophe, out now! See the entire episode below or at The Laura Flanders Show, and please subscribe to and support The Laura Flanders Show.